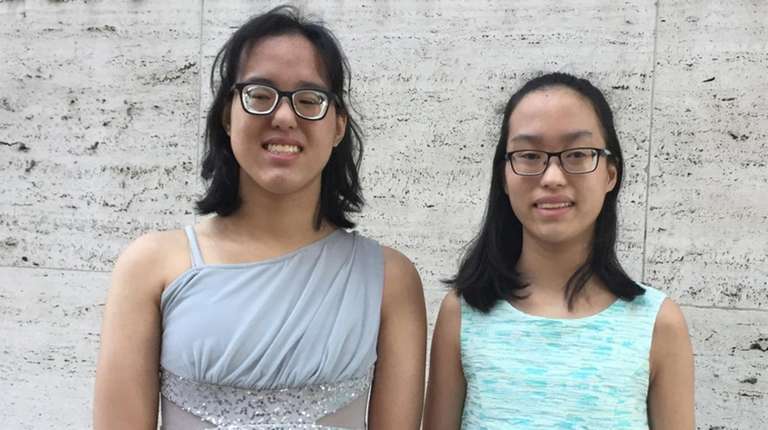 Twin sisters who are freshmen at William Floyd High School won first prize in the New York Concert Festival International Competition. Katie and Kellie Tang, 15, took the top spot with their piano duet of Johannes Brahms' "Hungarian Dance No. 5," which they submitted via a YouTube video. As victors, they recently performed the famous work for four hands in The Bruno Walter Auditorium, at the New York Public Library for the Performing Arts at Lincoln Center in Manhattan. 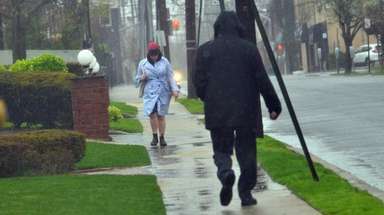 "I was very joyous to perform this song on such a large stage," Kellie Tang said. Sister Katie added, "I was really happy and excited that we won as a duet." Both girls are Level 6 performers on the piano and Level 4 performers on the violin, according to grading systems of the New York State School Music Association. They also play in their school's concert and chamber orchestras. Kellie plays piano in the Mastic Beach high school's jazz ensemble, is a member of the Science Honor Society, and participates in Stony Brook University's Young Artists Program. In addition, she received a 39/40 rating at the American College of Musicians' National Piano Playing Auditions and was a gold winner in the International Young Artist Competition. Katie, who is the older of the two by about 12 minutes, is learning sign language and is involved in the high school's Yoga Club and Medical Club.